Krone, a leading global manufacturer of hay and forage equipment, announces that Dietz Lankhorst has been named President and CEO of Krone North America, headquartered in Memphis, Tennessee. Lankhorst will replace Rusty Fowler, who is retiring. Lankhorst comes to Krone from MTD Products, Inc., Valley City, Ohio, where he most recently served as Vice President of European Operations since 2013. In that role Lankhorst oversaw central purchasing, and the relocation and start-up of manufacturing facilities. Previously, Lankhorst worked with MTD as a Project Manager from 2003-2006, and then as International Product Line Manager from 2006-2012. 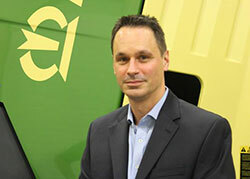 He began his business career as a Financial Analyst with Ford AG, in Cologne, Germany in 2002. Lankhorst earned a Mechanical Engineering degree from Cologne University of Applied Science in 1998, and a Finance Degree at Niederrhein University of Applied Sciences, Monchengladbach Campus, in 2001. He represents the fifth generation of a family-owned agricultural equipment dealership in Neuenhaus. Lankhorst and his family have recently relocated to the Memphis area. 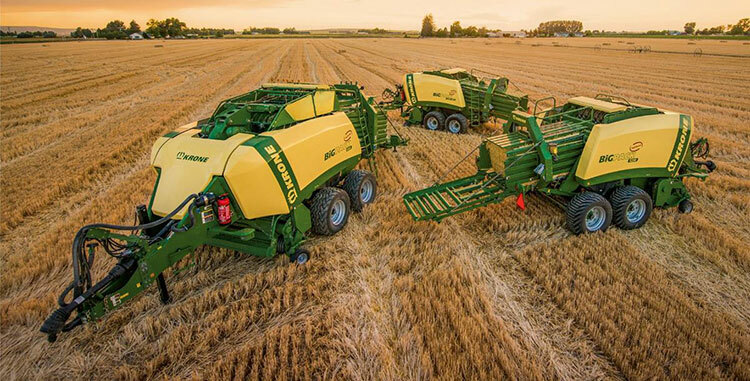 Krone offers a full line of cutting edge™ hay and forage equipment to North American customers, including the BiG Pack Large Square Balers, celebrating its 25th year of helping growers bale higher quality hay. About Krone North America: Krone—over a century-old, family-owned and operated business based in Spelle, Germany—has been providing customers with premium-quality, cutting edge™ hay and forage equipment in North America for more than 46 years.